ORO-TEK CO., LTD. has entered North America TPMS aftermarket in the beginning of TPMS legislation. ORO-TEK is ahead of competitors to launch OE Replacement Sensors which has full function, same fit and 100% compatible with OE sensors. With the progress of technology development and experience accumulation, ORO-TEK has released universal iORO series which has exclusive auto fitting technology. The multi vehicle protocols are installed on the sensor and to fit the applied vehicles automatically. iORO sensors with high coverage provide the convenient and smart TPMS solution. Auto location technology is an important trend. ORO-TEK is the first non-OE manufacturer to develop full functionally auto location sensor to register positions of 4 wheels automatically. 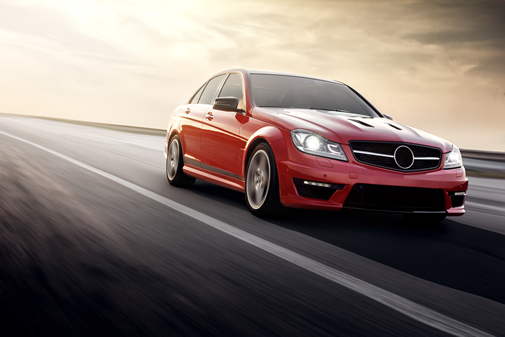 This excellent TPMS technology carries out “Just fit and drive”. The product quality and R&D capability of ORO-TEK are deeply recognized in TPMS market. ORO-TEK has established the complete product line: 1-by1 OE Replacement Sensors and Universal iORO sensors to satisfy demand of various customers. No programming step saves investment on tool and laboring. 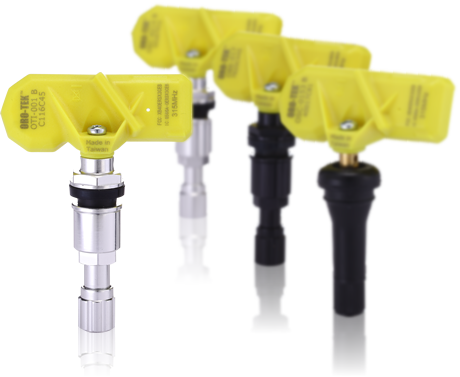 The upgraded Generation II ORO-TEK sensors are launched in 2014. It supports metal valve and rubber valve. iM TPMS brand has been increased in 2013. With advantages of advanced technology, reliable quality and high coverage make iM TPMS sensors promoted successfully in North American, the European and Korean market. “Service, Quality and Professionalism” have always been ORO-TEK’s uncompromising guidelines. ORO-TEK wants to bring not only the fastest service, but also guaranteed best quality.